How Far is VGN Southern Avenue? 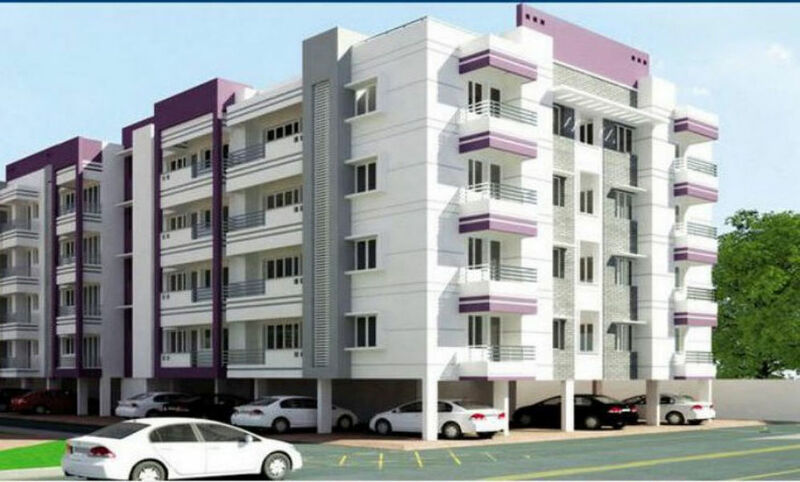 Welcome to VGN Southern Avenue at Kattankulathur, Potheri, Chennai. Close to factories, industrial and IT hubs and prestigious colleges, VGN Southern Avenue is sure to be at the centre of development in the neighborhood. Built on 3.2 acres of prime property, the apartment complex houses 280 residential units nestled amidst landscaped gardens. Spread across 6 blocks, you can choose from 1.5, 2, 2.5 and 3 BHK flats ranging from 1028 sq.ft. to 1373 sq.ft. Complete with a plush 18,000 sq.ft. club house, it boasts of an enviable list of modern amenities like a swimming pool, gym, home theatre, playstation alley, multipurpose hall, indoor games and much more. Come and experience living at its finest! 16 Amps point (for fridge; if space for fridge is provided in kitchen as per drawing, this electrical point will be provided in kitchen, instead) – 1 No. Wall point – 1 No. + Ceiling point – 1 No. 6 Amps point (including one aquagruard point) – 2 Nos. 16 Amps point (micro oven / mixi / grinder) – 1 No. 6 Amps point board plug – 1 No. Light points at main door entry – 1 No. 5 Amps point (shaving socket) – 1 No. EWC (Floor mounted) white colour with flushing tank – 1 No. Wash basin white colour with PVC waste connection – 1 No. Long body CP pillar tap – 1 No. Tap point for aqua guard – 1 No.